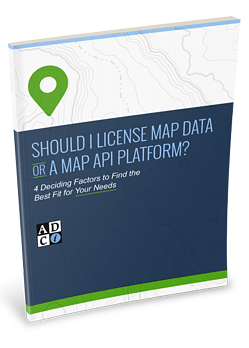 Should I License Map Data Or A Map API Platform? To ensure your digital map adds value and delivers to user expectations, you need to align the data format with your needs. Don’t wait until it’s too late! Complete the form to access your copy of this valuable tool now!